Ferrari would have been pleased to head Free Practice 1 in Bahrain after a difficult start to their season in Melbourne – but it was their performance in Free Practice 2 that marked the Scuderia out as the team to beat this weekend, as Sebastian Vettel found himself a full 0.603s clear of the third-placed Mercedes of Lewis Hamilton, with Charles Leclerc just 0.035s behind the German. 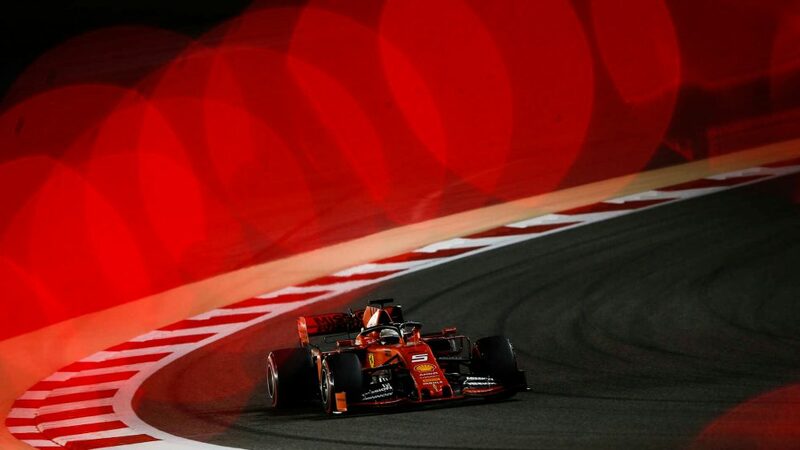 In cooler evening conditions more similar to those the drivers will face in qualifying and the race than those we saw in FP1, the Ferraris appeared to show a decisive advantage around the Bahrain International Circuit, becoming the sole team to dip into the 1m 28s so far this weekend. 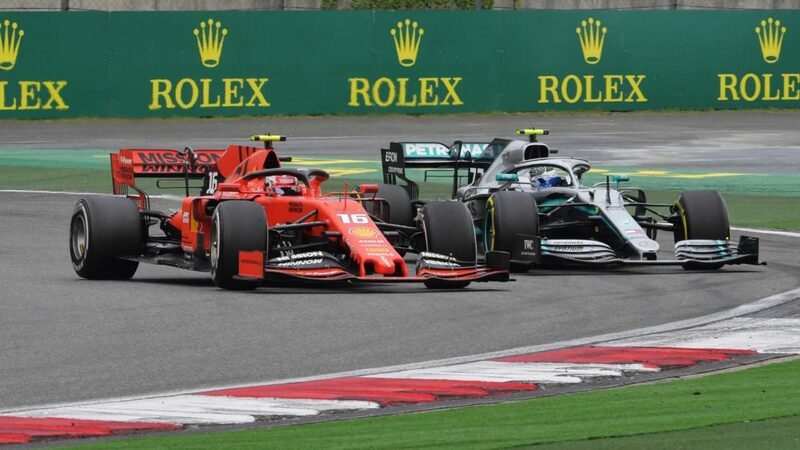 Having dominated the Australian Grand Prix as pre-season pace-setters Ferrari faltered, FP2 in Bahrain continued to see the tables turned on Mercedes, with Hamilton and Melbourne winner Valtteri Bottas only quick enough for P3 and P4 respectively. 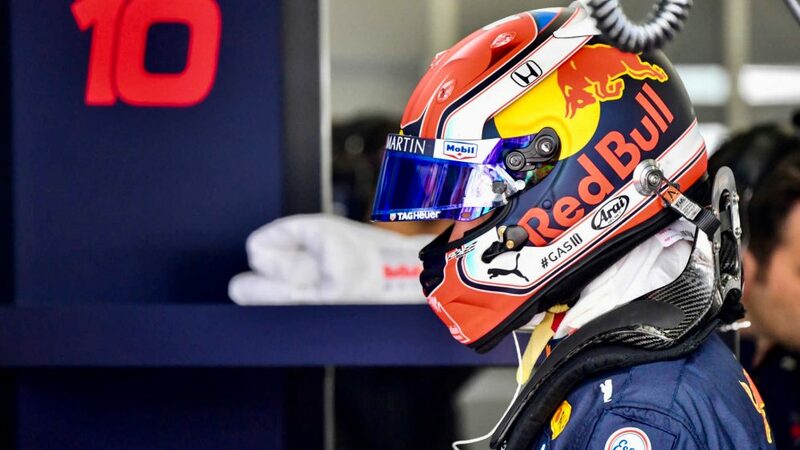 More surprising, however, was the performance of Renault’s Nico Hulkenberg, who banged in a lap in the qualifying simulations just 0.112s slower than Bottas’ best to go P5, 0.056s quicker than the Red Bull of Max Verstappen in sixth. Renault may have intended to show their power unit’s horsepower gains in Bahrain, but Hulkenberg’s time will have caught the attention of everyone in the paddock – including the top three! 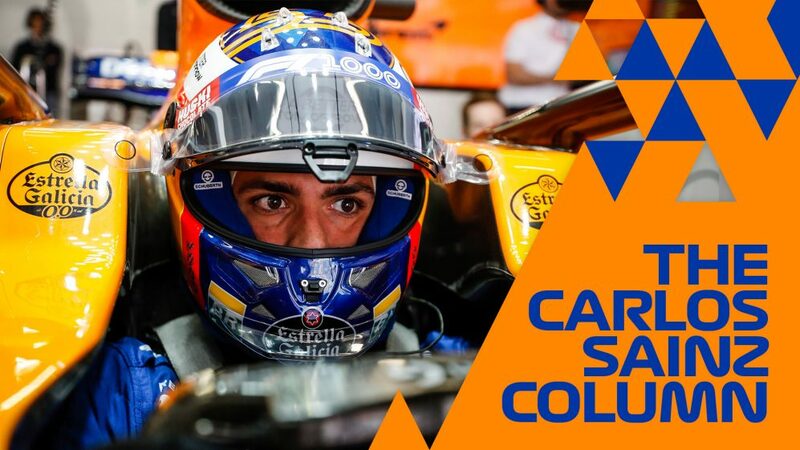 It would have caught Daniel Ricciardo’s attention too, the Australian only managing P15, some two seconds off the ultimate pace and 1.179s behind his team mate’s time. 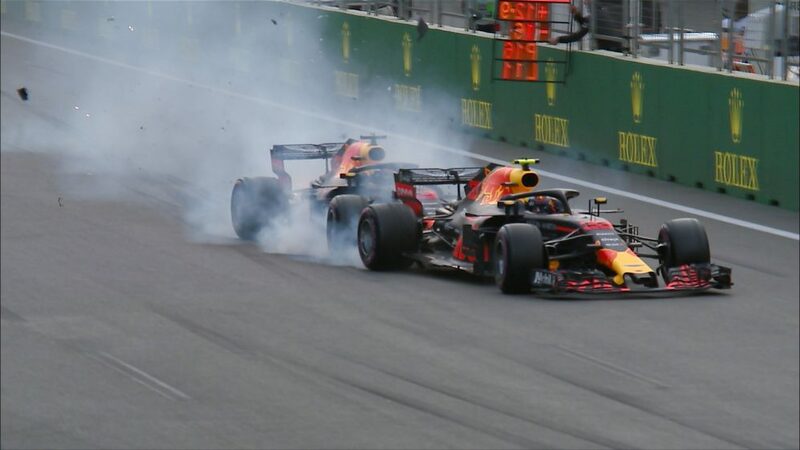 In Ricciardo’s old seat at Red Bull, Pierre Gasly was also struggling to match his team mate, the Frenchman ending up P12, and 0.704s off Verstappen. 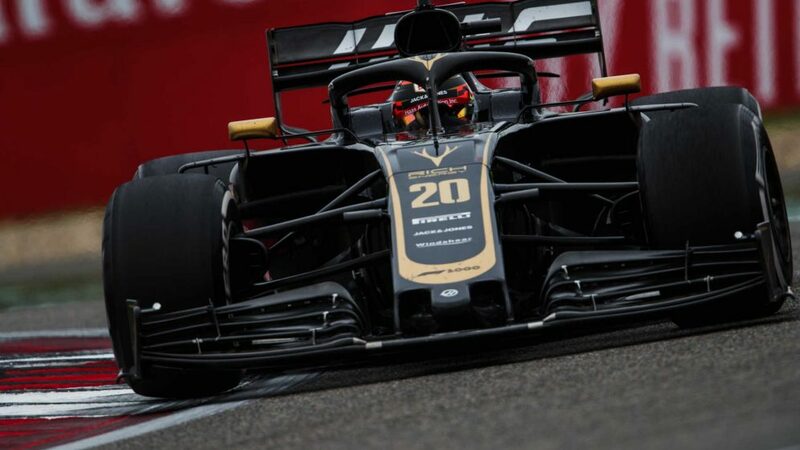 Kevin Magnussen was P7 for Haas, edging the McLaren of Lando Norris, the Woking team continuing to look competitive in Sakhir. Romain Grosjean was ninth in the second Haas, with Daniil Kvyat the leading Toro Rosso driver in 10th. It was a session to forget for Alfa Romeo and Racing Point, meanwhile. 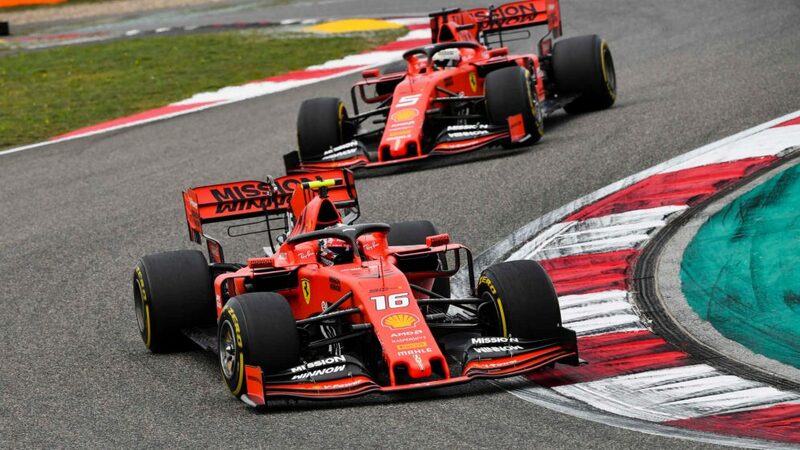 For the former, both Kimi Raikkonen and Antonio Giovinazzi found themselves marooned in the pits for much of the session, with the team discovering leaks on both drivers’ cars that limited them to just a handful of laps each. 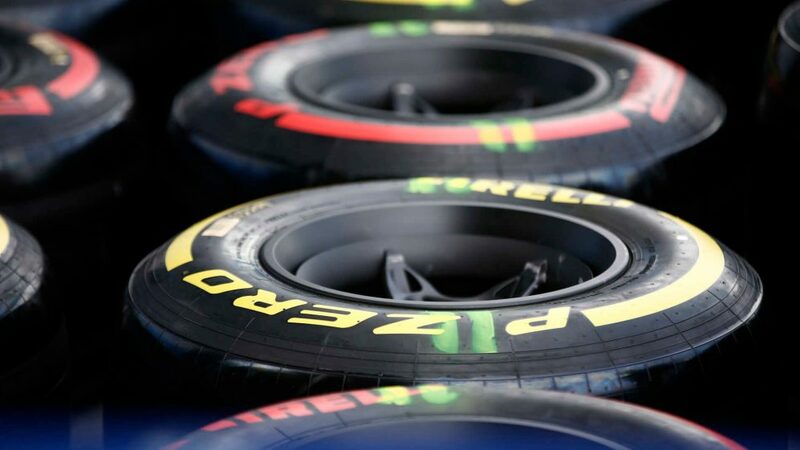 Raikkonen also suffered the embarrassment of lighting up his C38’s tyres on his first out-lap of the session and spinning at the exit of Turn 2 to cap off an FP2 to forget for the Finn – with his former Ferrari team mate Vettel repeating the mistake in the last 20 minutes of the session. 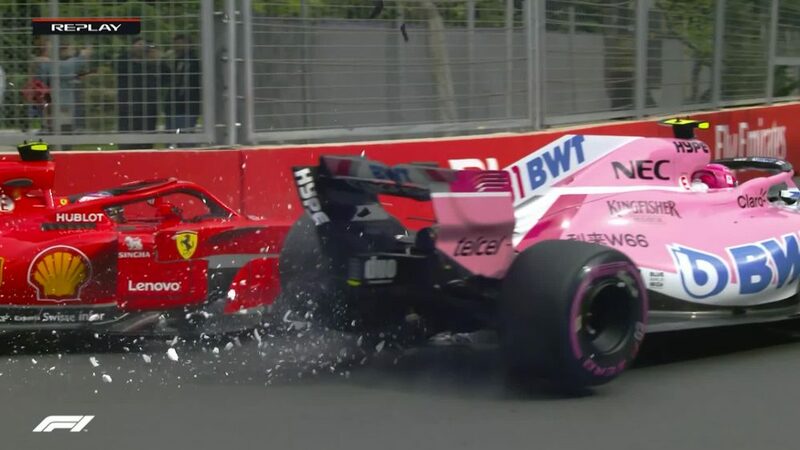 At Racing Point, meanwhile, Lance Stroll’s RP19 had to have a floor repair after he hit a kerb, while team mate Sergio Perez also endured a lengthy stay in the garage as the team worked on an issue on the front-right of the Mexican’s car. It was announced mid-way through Friday that legendary engineer Patrick Head is set to return to Williams in a consultancy role – and he’ll have his work cut out, as the team once again found themselves at the back of the field, George Russell in P19, but a full second quicker than team mate Robert Kubica. 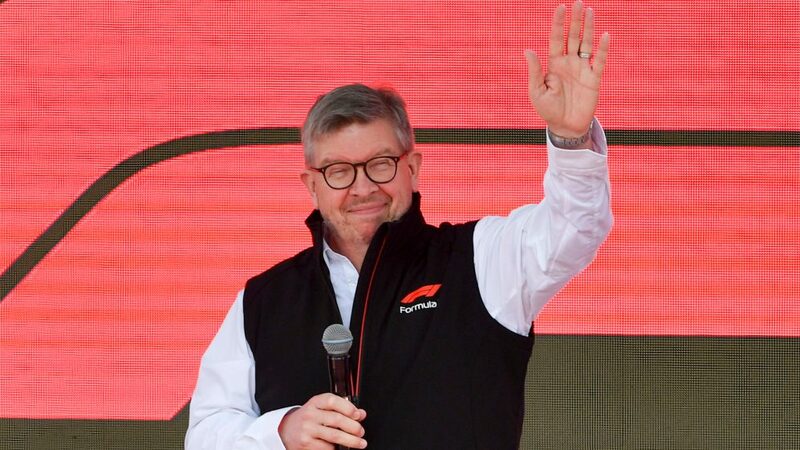 So, it appeared that Ferrari’s much-mooted ‘corrections’ have seen them re-find their dominant pre-season testing form in Bahrain – but with rain forecast for tomorrow (yes, really), the result looks far from decided just yet.